0083系列中，你至喜歡那部機種？! - 高達同好聚 - Toysdaily 玩具日報 - Powered by Discuz! Toysdaily 玩具日報»論壇 › 玩具日報分部屋 › 高達同好聚 › 0083系列中，你至喜歡那部機種？! 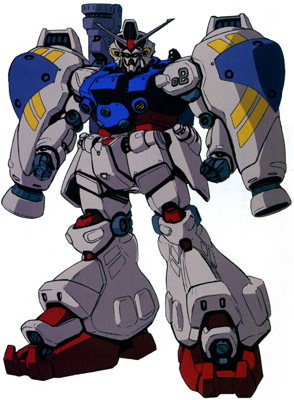 It's GP-01 Fb for me. GMT+8, 23-4-2019 02:36 AM , Processed in 0.026544 second(s), 18 queries .